G'night. No more sleepless nights. 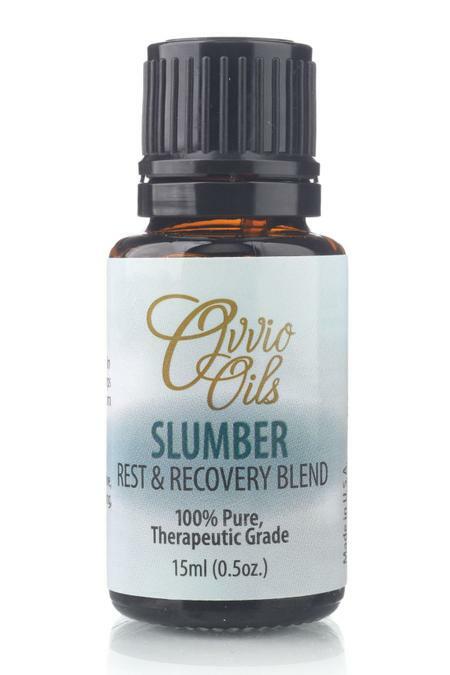 Drift into blissful, sound slumber with this all-natural alternative to habit-forming sleeping pills. Eases anxiety and quiets a busy mind so you can get your beauty sleep and wake refreshed. Cotton ball: Add a drop or two to a cotton ball and leave next to your pillow. Use on pillow: Rub 1-2 drops in your palms, and run them across your pillow. Diffuse: Add 3-5 drops in the bedroom, enjoy a full nights restful sleep.